I URGE YOU ALL TO READ & SHARE THIS; YOU COULD SAVE A LIFE BY KNOWING AND PASSING ON THIS SIMPLE INFORMATION. 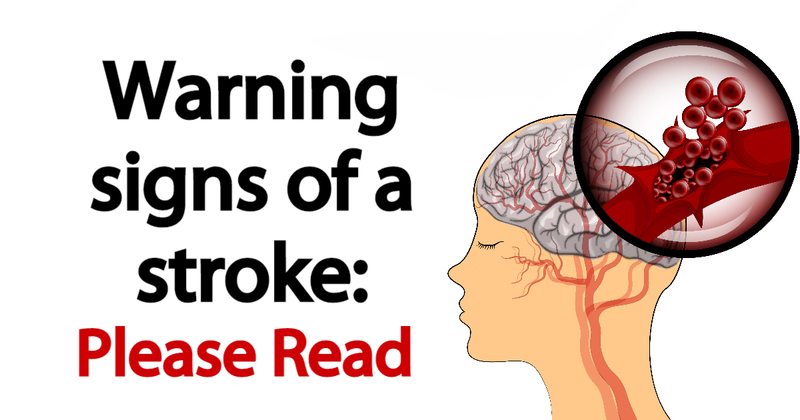 Stroke has a new indicator! They say if you forward this to ten people, you stand a chance of saving one life. Will you send this along? 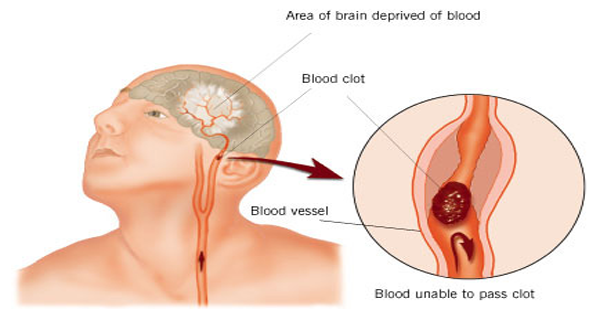 Blood Clots/Stroke - They Now Have a Fourth Indicator, the Tongue. During a BBQ, a woman stumbled and took a little fall - she assured everyone that she was fine and she said she had just tripped over a brick because of her new shoes. Jane's husband called later telling everyone that his wife had been taken to the hospital - (at 6:00 PM Jane passed away.) She had suffered a stroke at the BBQ. Had they known how to identify the signs of a stroke, perhaps Jane would be with us today. Some don't die. They end up in a helpless, hopeless condition instead. NOTE: Another 'sign' of a stroke is this: Ask the person to 'stick' out their tongue. If the tongue is 'crooked', if it goes to one side or the other that is also an indication of a stroke. A cardiologist said that if everyone who gets this message shared it with 10 people; you can bet that at least one life will be saved. Please share this link on your Facebook wall. It could save a life.